Earlier this month, the National Science Foundation awarded, The University of Texas at El Paso (UTEP), a Hispanic-Serving Institution (HSI), $1.9 million to prepare more computer science professionals over the next five years. 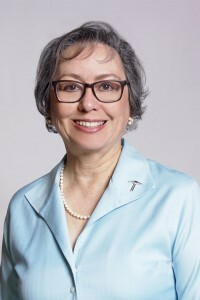 Dr. Ann Q. Gates is the Chair of the UTEP Computer Science department and the Associate VP of Research in the Office of Research and Sponsored Projects. Gates also leads the Computing Alliance of Hispanic-Serving Institutions (CAHSI). 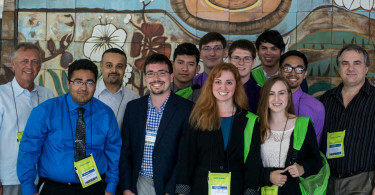 It was created in 2004 to increase the number of Hispanic students that enter and earn Bachelor of Science and advanced degrees in the computer and information sciences and computer engineering, and cyber security. CAHSI’s graduation rates surpass consistently national graduation CS rates. The nonprofit says that in 2013, the CAHSI graduation rate of women undergraduates spiked by 19 percent. [Visit the National Commitments to Action Online Catalog [Fact Sheet] [PDF Full List]. Also get the 411 on the White House Initiative on Educational Excellence for Hispanics.